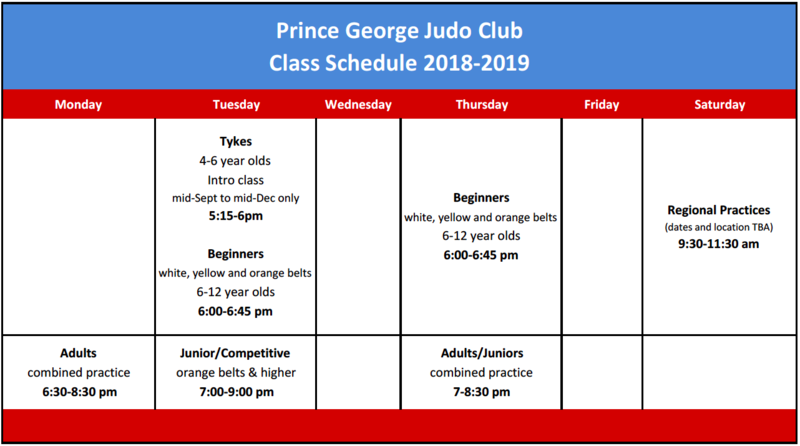 Prince George JUDO Club – "focus your energy"
Judo (meaning the gentle way) is a martial art that was created in Japan in 1882 by Dr. Jigoro Kano. Traditional Judo is taught as a self defense as well as an Olympic sport. The competitive element of judo has become more popular since its introduction to the Olympic Games in 1964. The objective in a judo match is to throw or take‐down one’s opponent to the ground then immobilize the opponent with holding techniques or control the opponent with choke or arm lock techniques. Chokes and arm lock techniques are not allowed in children or youth categories. Judo has several katas (pre‐arranged forms) that include weapons defense, strikes, throws, and submissive holds. 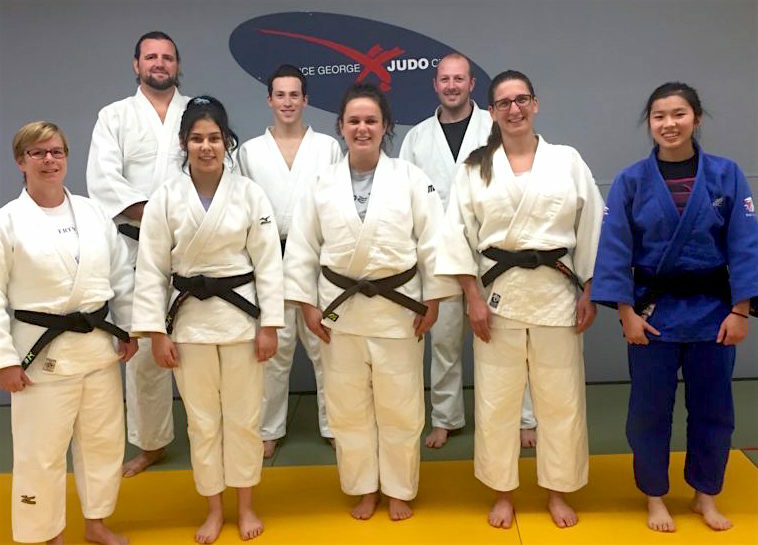 The Prince George Judo Club is the oldest club in Prince George, and one of the oldest in British Columbia. It has evolved over the years, and now includes four mat areas that can accommodate small tournaments, a fitness centre, two change rooms, two black belt change rooms and a playroom. The club is run by some of the top instructors in BC, including a national level coach who has trained athletes from across the province. It is the goal of all the instructors at the PG Judo Club to help members find success in their sport. Whether success means becoming a Canadian champion, or just having fun and meeting new friends. Sensei Aline and Sensei Katie will do everything in their power to help members reach their goals! 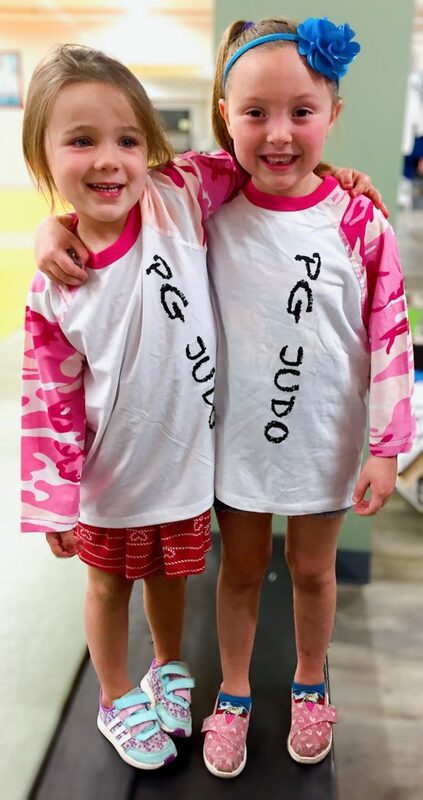 There are four different classes offered at the PG Judo Club which include a tykes class, beginner class, junior/competitive class, and a senior class.